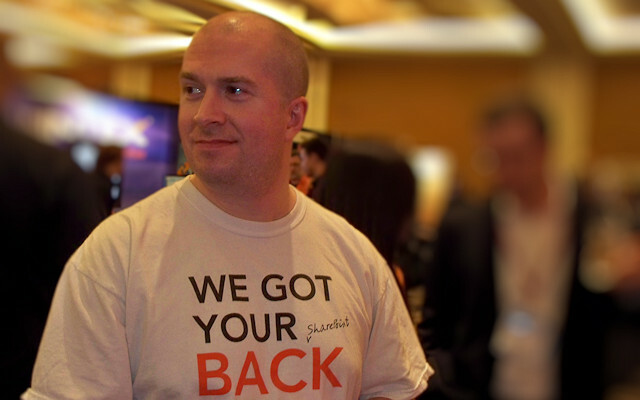 My name is Sean McDonough, and I am passionate about Microsoft’s SharePoint platform. Of course, you may have gathered that from the URL in your browser’s window. I started this blog to follow through on something I had been meaning to do for a while — namely, to give something back to the SharePoint community. Although I do a lot of “solo diving” on SharePoint topics, I’ve learned a phenomenal amount from blog postings, presentations, whitepapers, tweets, and the various other forms of sharing that are commonly conducted by those who work and play with SharePoint. A very vibrant and generous community has evolved in the SharePoint space, and I try to share what I learn with the hope that I may help others as I have been helped. Although I’ve been working with SharePoint since 2004, my real “push” into sharing and community contribution began in 2009. 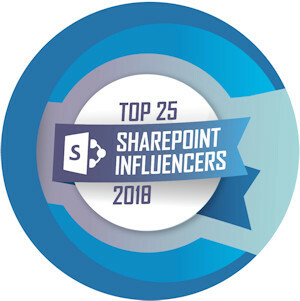 Since then, I’ve met an incredible number of people and have made my SharePoint efforts available in many forms: blog posts, books, webinars, event sessions, workshops, social media, code projects, and more. My efforts were formally acknowledged by Microsoft in April of 2016 when they presented me with an MVP (most valuable professional) award.